Home » Spring into Action! Our Outdoor Plant team are most frequently asked questions about pruning, so we asked them to share their ‘Pruning Pearls of Wisdom’! As the crocuses start to bloom, it’s time to prune winter flowering shrubs and trim evergreen hedges. Cut away unruly, unwanted branches and those that are rubbing together. Then reduce all the stems by a third to encourage a healthy regrowth. For a clean cut use a sharp pair of secateurs and apply ‘Seal and Heal’ on cuts more than 1 inch in diameter. Follow these simple steps and you can’t go wrong! 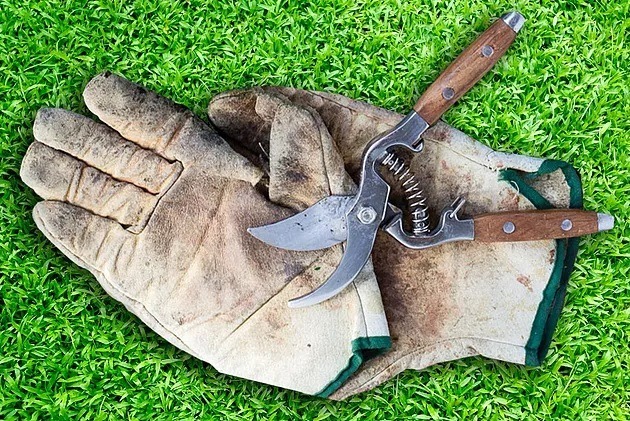 For specific pruning advice ask our friendly team at Burleydam Garden Centre.